Showing results by author "Neil Howe"
This provocative book has found renewed popularity in the wake of the September 11 terrorist attacks: Is this the onset of the Crisis - the Fourth Turning - of which the authors predict? Hear it and decide for yourself. An audible.com audio exclusive. Learn how generation gaps are actually just part of a historical pattern - a pattern we can use to forecast market, workplace, and social trends for decades. 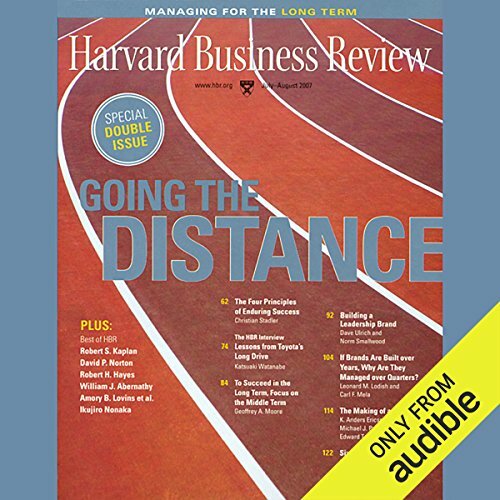 This special issue of Harvard Business Review, Managing for the Long Term, contains three full-length articles. First, Paul Saffo says the goal of forecasting is not to predict the future but to tell you what you need to know to take meaningful action in the present. 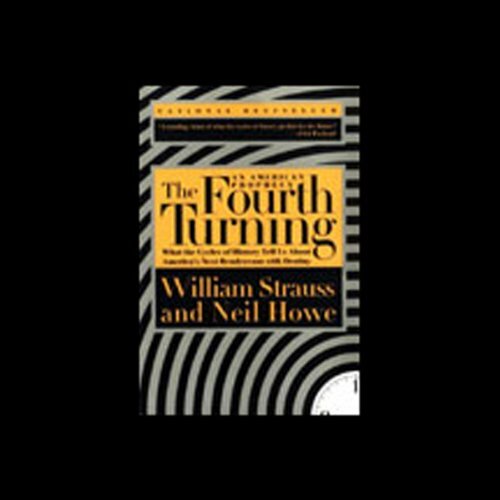 Next, Neil Howe and William Straus discuss how tracking generations' marches through time lends order and predictability to long-term trends. Also, Christian Stadler reveals what separates great companies from the merely good.